New Ducati and Yamaha fairing designs given the 'OK' by MotoGP technical director Danny Aldridge, jig template 'working great'. Caution is needed when a new fairing appears during MotoGP testing, for two main reasons. The first is that, because it's just a test, the fairing design does not have to be approved for grand prix use by technical director Danny Aldridge. It could simply be a data-gathering experiment. The second is that - even if approved, with the intention of being raced - a test fairing might not work as planned and be scrapped. There are several examples, most notably the Ducati 'hammerhead', of fairings taken to the track for testing but never seen at a grand prix. However, in the case of the new 2019 fairing designs unveiled by Ducati and Yamaha at the recent Sepang test, both have at least been approved by MotoGP technical director Danny Aldridge. "The new Ducati and Yamaha fairings that you saw in Sepang have been given the 'OK' by me in respect of their actual designs," Danny Aldridge told Crash.net. However, in a new development for 2019, a special jig or box-style template is now also used to check that each fairing fits within a precise range of size criteria. But in terms of a MotoGP test, the jig is just for guidance. 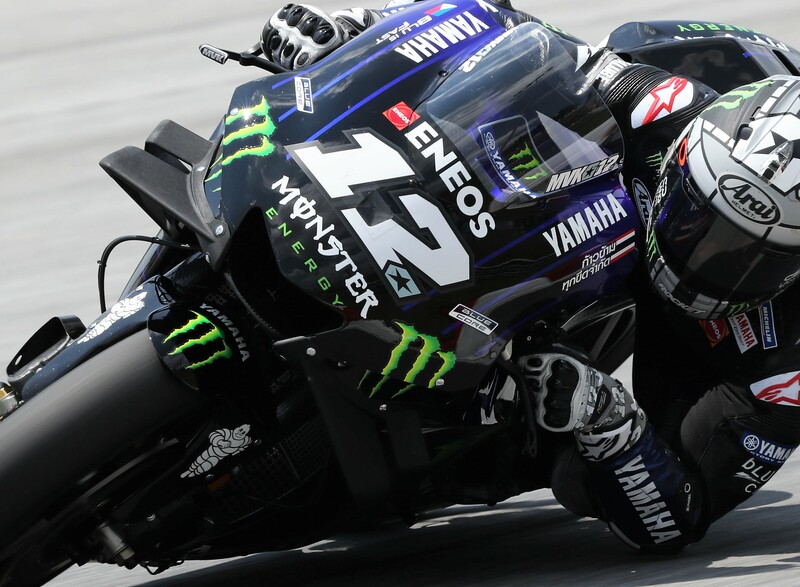 "The Yamaha fairing was also checked in the jig for size [and passed]," Aldridge said. "Regarding the Ducati fairing, they borrowed the jig, but I don’t know if it fitted." 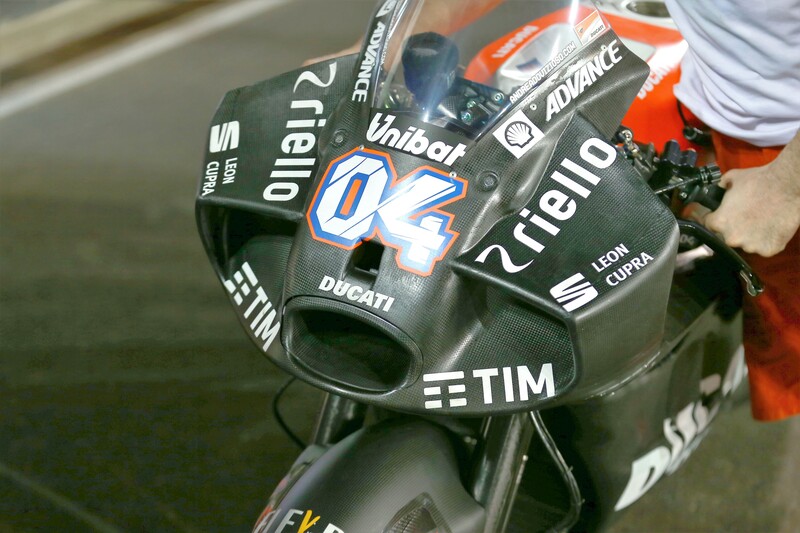 Given the Ducati design style has been cleared, if the fairing didn't fit the jig they would need to make the necessary size alterations by Qatar. The MotoGP rules ban normal wings but allow downforce devices that are 'integrated' with the fairing (which in practice has come to mean forming a loop) if they are approved by Aldridge. 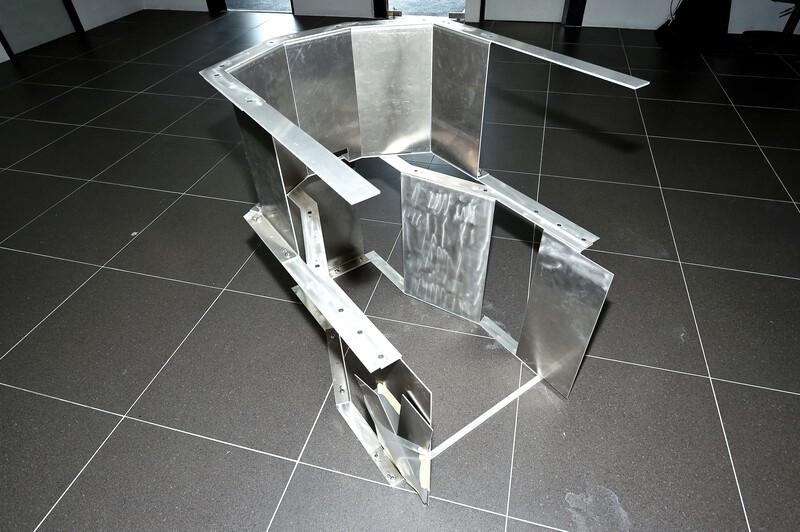 The new jig has been introduced to help the manufacturers understand the dimensions of what will be allowed and has been a big success so far. "It's working great, not only for me but also for the manufacturers to understand what they can do," Aldridge said. "It fact, all six manufacturers used the checking jig at some point in Sepang." Suzuki and KTM also tried new fairings in Malaysia but they were similar to those already in use by other teams, whereas the six small wings on the Ducati and split-wing design of the Yamaha were a new style of development. The final MotoGP pre-season test takes place in Qatar from February 23-25. Ducati hammerhead fairing, Qatar test, 2017. 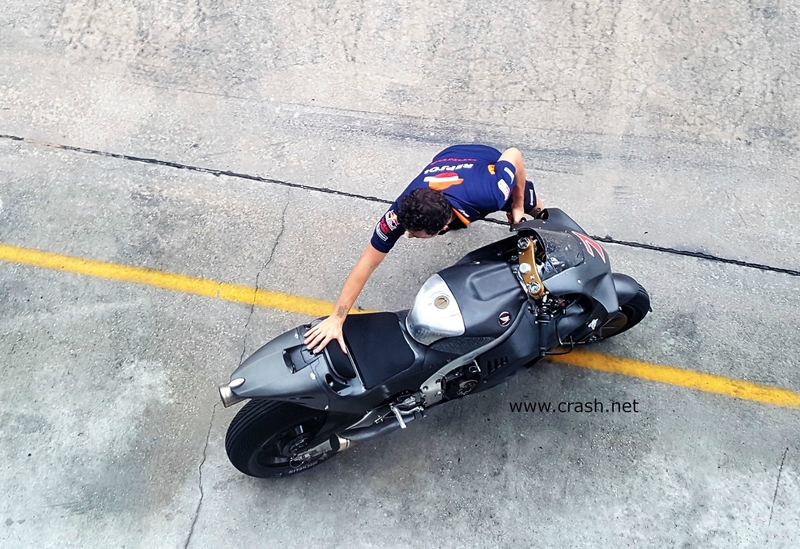 Honda hammerhead fairing, Sepang test, 2018. 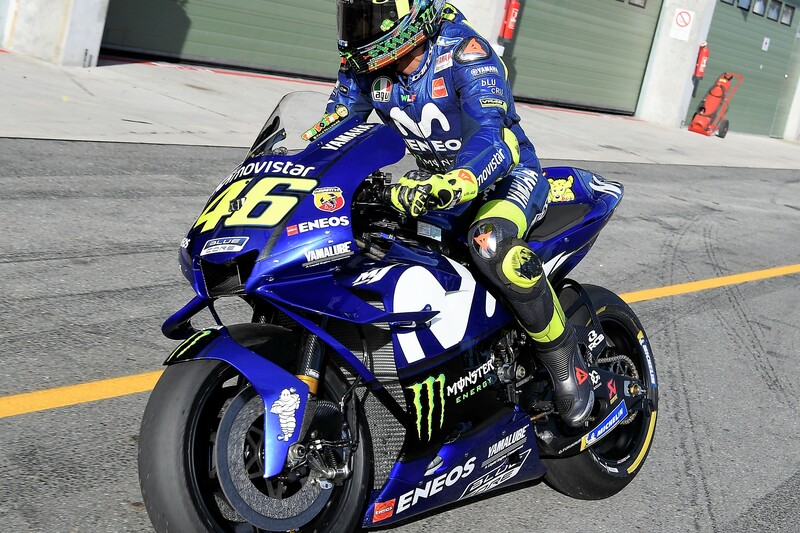 Prototype Yamaha fairing, Brno test, 2018.